Scott Rosberg has been a coach (basketball, soccer, & football) at the high school level for 30 years, an English teacher for 18 years, and an athletic director for 12 years. 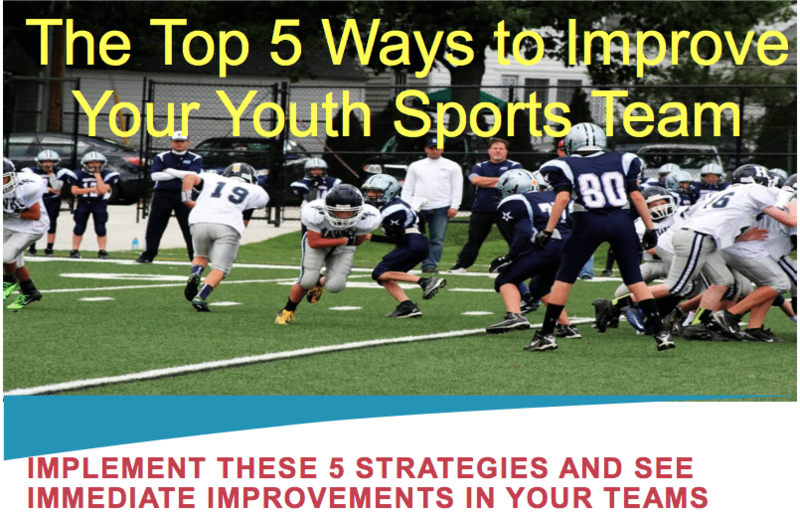 He has published seven booklets on coaching and youth/school athletics, two books of inspirational messages and quotes for seniors and graduates, and a newsletter for athletic directors and coaches. He also speaks to schools, teams, and businesses on a variety of team-building, leadership, and coaching topics. Scott has a blog and a variety of other materials about coaching and athletic topics on his website. Scott is also a member of the Proactive Coaching speaking team. Proactive Coaching is dedicated to helping organizations create character and education-based team cultures, while providing a blueprint for team leadership. They help develop confident, tough-minded, fearless competitors and train coaches and leaders for excellence and significance. Once, when mad in practice, Scott yelled ‘There is nothing fun about this!’ – in retrospect he realizes the irony of that statement, considering the #1 reason kids play sports is to have fun. From a coaching point of view – Are your post-game talks too long? Are you over-analzing the game in your post-game talk? Have standards not rules. Kids can rise to standards. Positive Conditioning – The winners get to run! You have to put all your attention/effort into recognizing the kids who are earning the right to run. Year-end Award Banquet – Instead of MVP – reward the MVT – Most Valuable Teammate. Or even better – have 6 awards: Most Improved, one for each of your 4 core covenants, and one for who best exemplified all 4 core covenants. And the same kid can earn multiple awards. This entry was posted in Podcasts and tagged in Aspen Institute, athlete, baseball, basketball, Bruce Brown, Carol Dweck, Changing the Game Project, changingthegameproject.com, cheerleading, coach, Coaching, coaching podcast, Coaching with character, coaching your own child, coaching your own kid, coaching youth, coaching youth sports, coachwithcharacter.com; proactivecoaching.info, dad, dad coach, Daniel Coyle, daughter, ESPN, football, gymnastics, hockey, lacrosse, mental toughness, mental toughness kids, Mindset, mlb, mom, mom coach, national alliance youth sports, nays, NBA, NFL, Parenting, pca, peak performance, Pete Carroll, podcast, podcasts, positive coaching, Positive Coaching Alliance, Proactive Coaching, Project Play, Scott Rosberg, soccer, softball, son, sports, sports podcast, sports psychology, sports specialization, swimming, talent code, TEDx, The Classic Guide to the Mental Side of Peak Performance, The Inner Game of Tennis, volleyball, W. Timothy Gallwey, winning, Winning Youth Coaching, Winning Youth Football, youth, youth coaching, youth sports, youth sports podcast.